Apple HomePod manufacturer Inventec Appliances warns that the device will be in limited supply when it launches this December. Analysts expect the company to ship just 500,000 units by the end of 2017. However, supplies are anticipated to improve in 2018, when Foxconn will help with manufacturing duties. 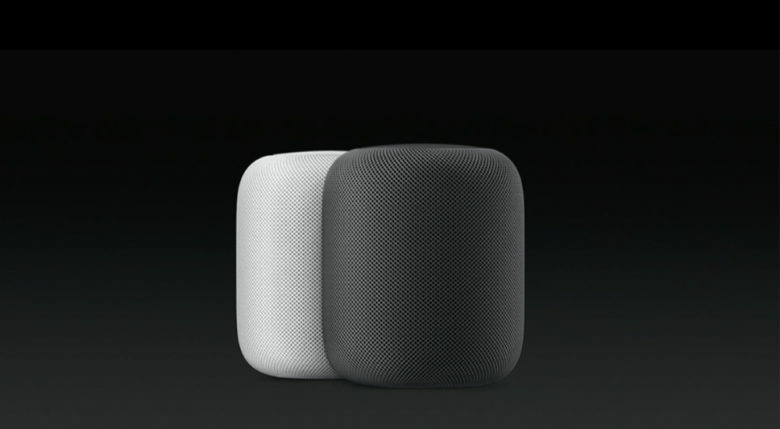 HomePod got its big unveiling at WWDC back in June. Apple didn’t tell us a great deal about the smart speaker back then. But firmware recently rolled out to developers revealed more about the device’s internals and other features. Apple told us HomePod would go on sale this December, priced at $349. It seems the device remains on track to arrive before the end of the year, but there won’t be many to go around. Inventec CEO David Ho told investors during an earnings call this week that supplies will be short. The Chinese company also manufactures Apple’s AirPods as well as smartphones for Xiaomi. Following the Inventec call, one analyst predicted that Inventec would ship just half a million HomePod units by the end of 2017. That figure is so small that it will increase the company’s revenue by less than 1 percent. According to an unnamed source speaking to Nikkei, Foxconn will pick up half of HomePod manufacturing duties in 2018 to assist Inventec.